A broken engagement, a broken heart, and endless drafts of unsent emails. A love triangle unfolding in the electronic age illustrates all that can go wrong (and right) by this new form of miscommunication. Told in “electro-epistolary” form, the novel unfolds entirely through emails and text messages. What do these tools of technology mean for love? What happens when age-old courtship rituals fall prey to the ever-changing sensibilities of how we share not only information, but our own hearts? Huh! That's an interesting premise. And the cover is cool. I hope you enjoy it when you get it! this book is certainly a sign of the times. Love the "apple" logo. Definitely a fresh choice! I really like that cover :) I hope that you enjoy your book when it comes out! Sounds like a good book. Might put it on my TBR list. My WoW post: http://inthegoodbooks.blogspot.com/2010/12/waiting-on-wednesday.html (my first time participating :D). Ohhh, this sounds good! Kind of like Bridget Jones meets He's Just Not That Into You. Great pick! This books sounds so good. It reminds me of the Drew Barrymore character in He's Just Not That Into You when she talks about trying to get in touch with a guy, through text, email, phone and MySpace only to be rejected by 5 different modes of communication. 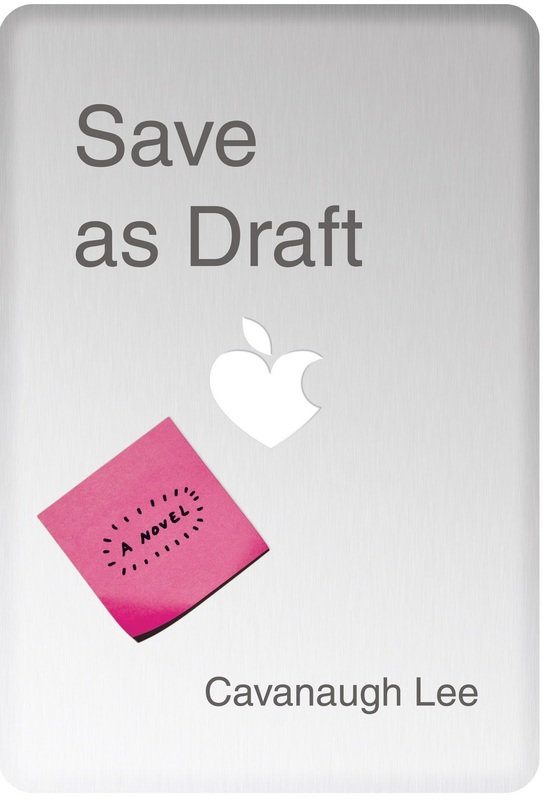 Save as Draft will definitely be going on the Wishlist. Never heard of that book before but it looks good. Sounds great!!! It sounds like a guilty pleasure read... and who doesn't like one of those? Sounds interesting. Will definitely be on my TBR list. As usual, good pick! 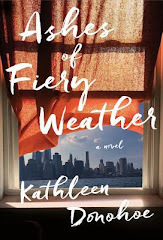 I enjoy reading books in text messages, email format so this will definitely be added to my 2011 TBR List. Interesting choice. I love the really eye-catching cover and great title. Wow, what a unique story...I've read epistolary tales told in letter format, but this one sounds so completely timely. I love epistolary novels so this one sounds good to me! That sounds so interesting. Can't wait to see what you think of the story and the format when you read it. Interesting pick :-) Strangely enough...while your book is made up of e-mails, it sounds like the book I chose this week is made up nearly entirely of Tweets! Umm...snap? Interesting concept - Wonder if the text messages will be text speech or actual written messages? This week I decided to list the books that I'm waiting to arrive in the mail because it seem like they are taking way toooo long! The cover is really interesting! This premise and cover make me giggle, which is always an excellent sign. This book is definitely a sign of the times! =) Hope you enjoy it. The email triangle sounds kind of interesting. Thanks for sharing. Sounds like another great pick. I love reading books with email format. lol this sounds so good , hard to believe we ever used to write letters now its emails, texts and tweeting lol. I enjoy reading novels that includes text-messages and email's so this one sounds very interesting. I like the title of the book, it's intriguing and draws me in. I haven't heard of this one before - I think iDrakula by Bekka Black was written in this format. I need to put both on my to-read list. Interesting! I think it might be an eye opener to some people who are so "plugged in". I left my link, it's only my second WoW!! I love epistolary novels! This sounds great. I'm not crazy about epistolary novels in general. They always seem censored to me. Kind of a form of an unreliable narrator. I mean, a journal is one thing, but I can't see any letter writer not holding something back. It's human nature. We think before we write and that fact is compounded when we know others are going to read what we write. @rubylavender. Understand your complaint, but in this epistolary novel you have the benefit of the endless draft emails. Thus, you get the uncensored version of each character's thoughts before you see the censored version that each character sends. That's the theme of the book. It's the best of both worlds, in my opinion. An interesting premise for a novel. This is totally off topic, but I wanted to announce I have awarded you the Versatile Blogger award. I love your blog. Pop over to mine to grab the button. Lots to love about this one! I'm an excited participant. You can see how popular it is by all your followers! It's going to be fun to track. I guess the Dear John letter will give way to the Dear John email? I love this feature, as it makes me look forward to Wednesday! !